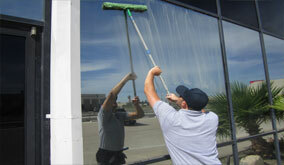 We are Peoria, Arizona's first choice for hard water stain removal and glass stain removal services. 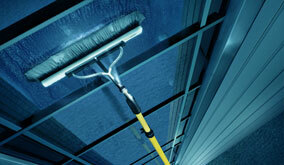 Call us today for a free glass stain removal cleaning quote! Is your glass stained with calcium deposits from Peoria, Arizona's terrible hard water? In Peoria our water is very hard and leaves water deposits on everything it touches. But when hard water stains build up on your glass it becomes noticeable and can eventually block your view and become a major eye sore. 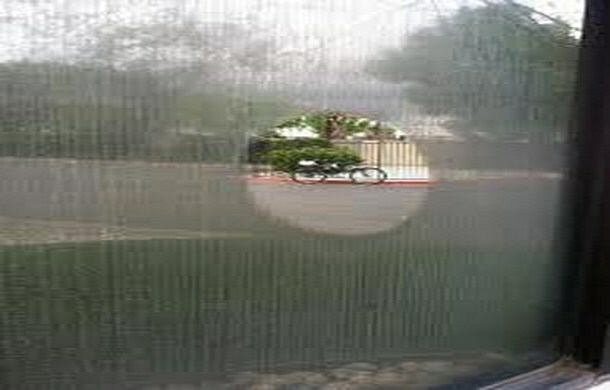 You may think you need to replace your glass, but AZ Window Cleaners can remove water staining and restore your glass. With so many beautiful sunny days in Peoria don’t compromise your view outside and call AZ Window Cleaners for professional glass stain removal.